Android One was not a success like Nexus lineup, but it was not dead. And this was proved again with the launch of Android One 2nd Gen smartphone. This time, Lava took up the job of making an affordable and feature packed phone and here’s the result, the Lava Pixel V1, which has been launched with a price tag of Rs. 11,350 in India. From today onward it will be available exclusively on Flipkart, however it will be available in retail shops as well. Just like all other Android One handsets, Google keeps the promise of keeping the Lava Pixel V1 updated for the next two years with frequent updates. 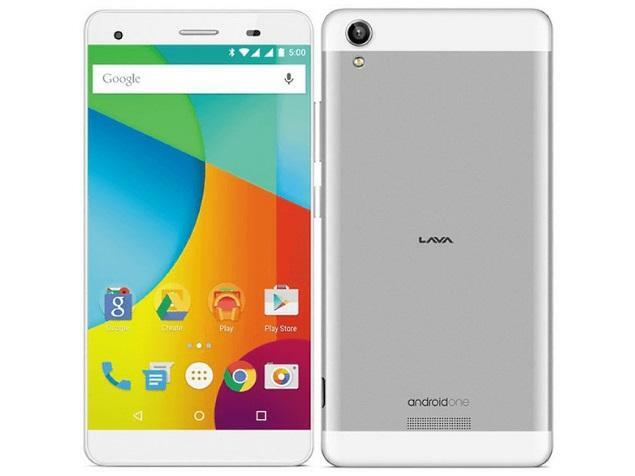 The Lava Pixel V1 features a 5.5-inch HD (720×1280 pixels) IPS display, which is much larger than the 1st generation of Android One phones which featured 4.5-inch (480×854 pixels) IPS FWVGA display. The smartphone is powered by a 1.3GHz quad-core MediaTek (MT6582) processor coupled with 2GB of DDR3 RAM. 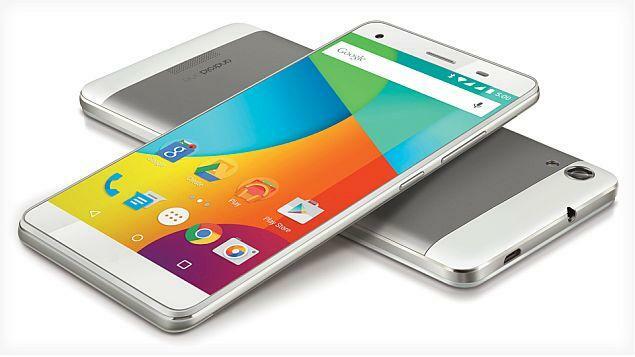 The phone will run Android 5.1.1 Lollipop out-of-the-box. But the main highlight is the storage option. Unlike other Android One smartphones, it doesn’t have a limited storage space, it has a huge 32GB on board storage and also, a microSD slot which can be used to expand its memory to further 32GB. 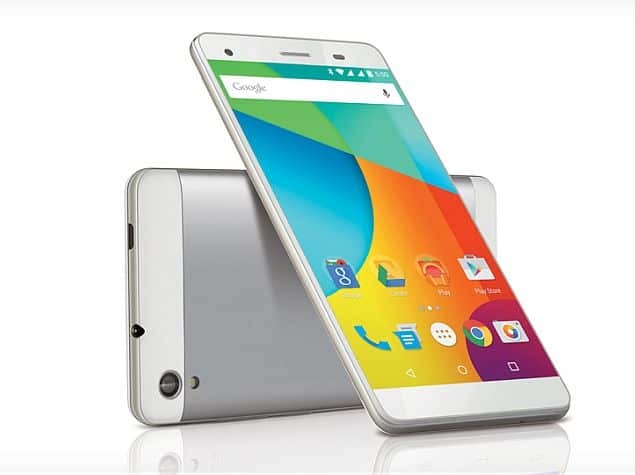 Just like other Android One smartphones, the Lava Pixel V1 features dual SIM card slots, both supporting 3G. However, LTE connectivity is missing on the phone which could be added as many budget handsets are now being released with LTE ready keeping the growth of telecom industry in mind. The Lava Pixel V1 sports a 13-megapixel rear camera with a BSI sensor, f/2.0 lens, blue glass filter, and LED flash, while there is an 8-megapixel front camera with a f/2.4 lens also on board for selfies and video calling. This is also an upgrade from the 5MP+2MP camera combo on the 1st generation of Android One smartphones by Micromax, Karbonn and Spice. Connectivity options include 3G, Wi-Fi 802.11 b/g/n, Bluetooth 4.0, GPS, USB OTG, and Micro-USB. The handset is juiced by a 2650mAh battery. It will be available in Gold and White-Silver colours. And here’s the new Android One commercial by Google. Oooopppsss, I guess I missed something. Oh yeaah, the specs sheet. If you like to know more, you may refer to the specs sheet of Lava Pixel V1. Next articleSummer Smartwatch Sale: Grab the wearable before the Monsoon hits in!